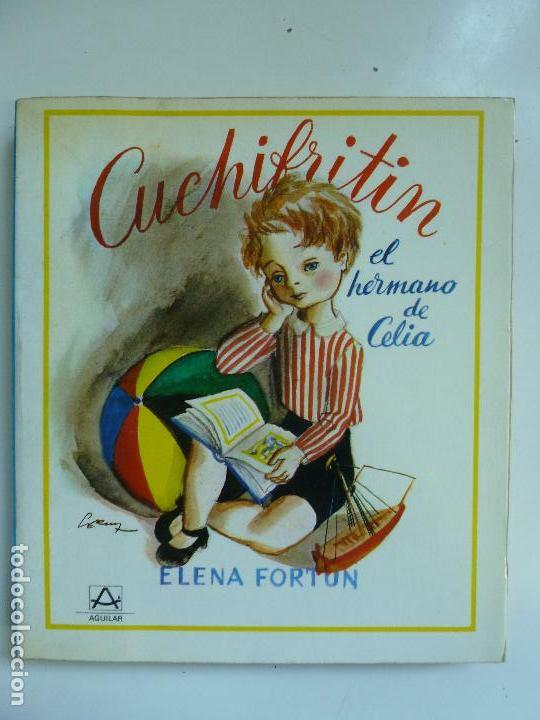 CUCHIFRITÍN, EL HERMANO DE CELIA. ELENA FORTÚN. Hora oficial TC: 02:49:15 TR: 138 ms.